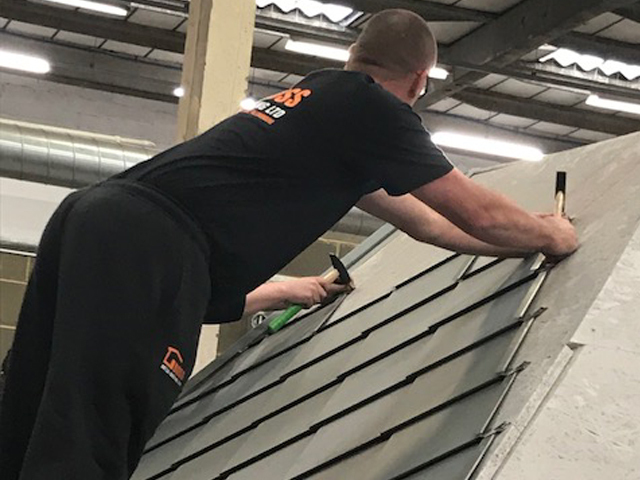 The most frequent use of Aluminium in roofing is in long strip form and this course teaches its safe installation within specified guidelines. Candidates will also be given an overall view of Aluminium’s applications and the suitability of particular joints for specific details. People with little or no Aluminium experience.